A&K Enterprise of Manatee, Inc. is a manufacturer of high quality outdoor furniture that is crafted from extruded aluminum. 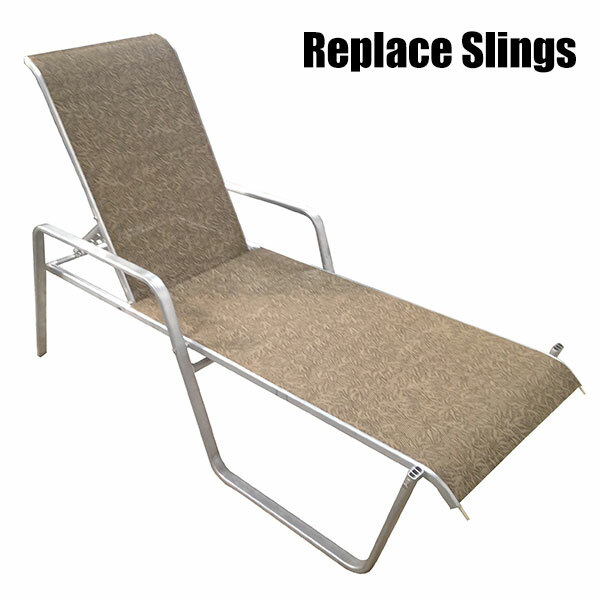 We specialize in beautiful styles of sling patio furniture and vinyl strap patio furniture, including a large selection of pool lounge chairs and aluminum patio dining chairs. 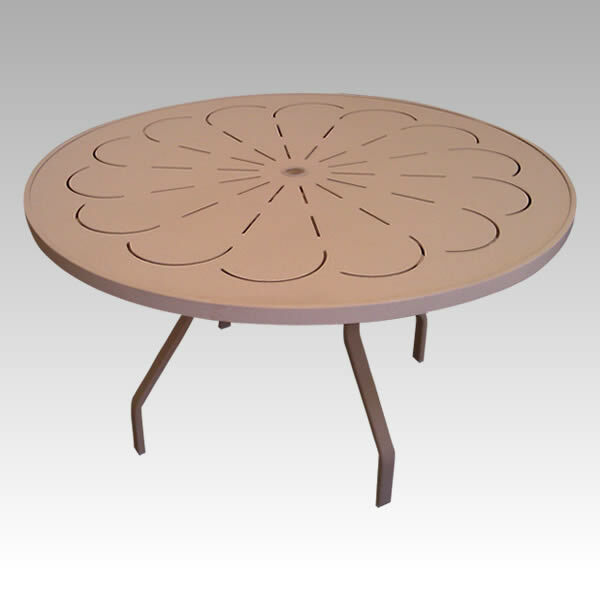 We also offer a wide array of round outdoor tables, patio umbrellas, and pool furniture accessories. 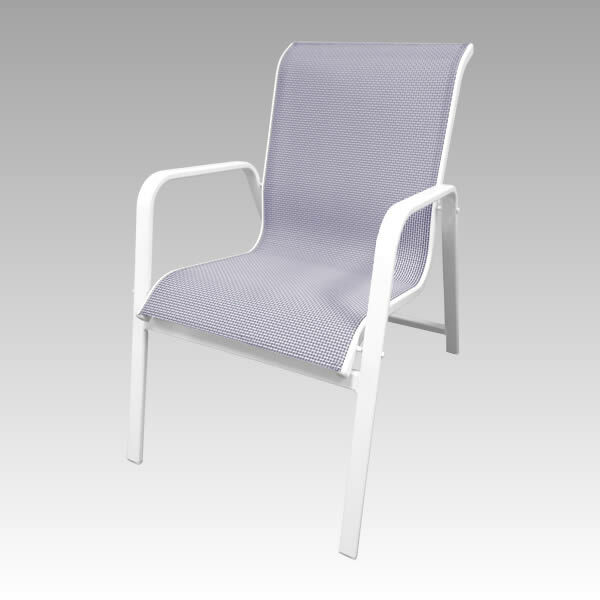 Our poolside patio furniture is suitable for commercial and residential use. Restrapping patio furniture is our specialty. 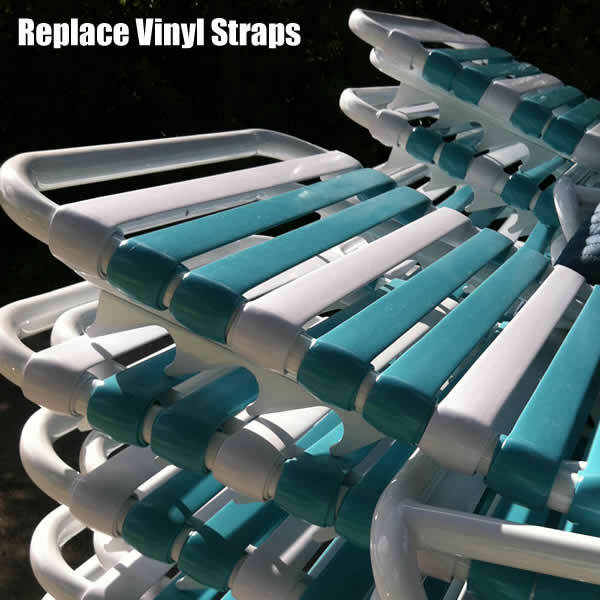 We replace vinyl strapping for patio chairs with new, custom-cut vinyl in your choice of color. We replace vinyl straps and lawn chair webbing in-house at our Sarasota facility. Choose from large selection of 2-inch and 11/2-inch wide vinyl strapping. Pick-up and delivery is available. We replace slings! 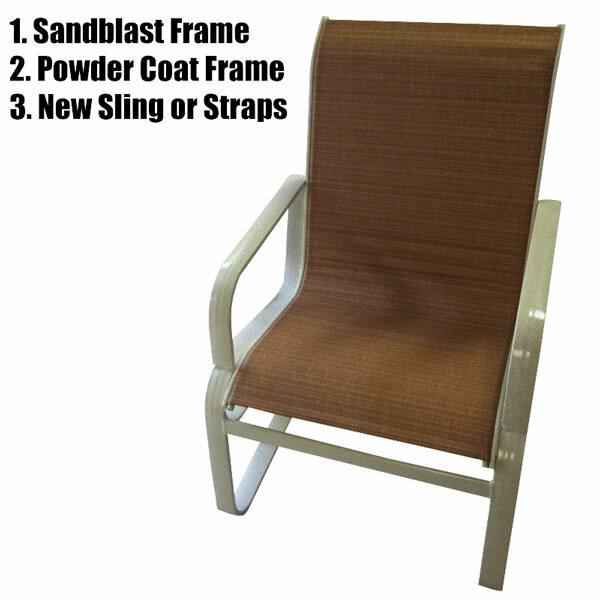 We custom make and install patio furniture replacement slings for chairs and lounges. Looking for quality outdoor furniture that is made in America? Look no further! 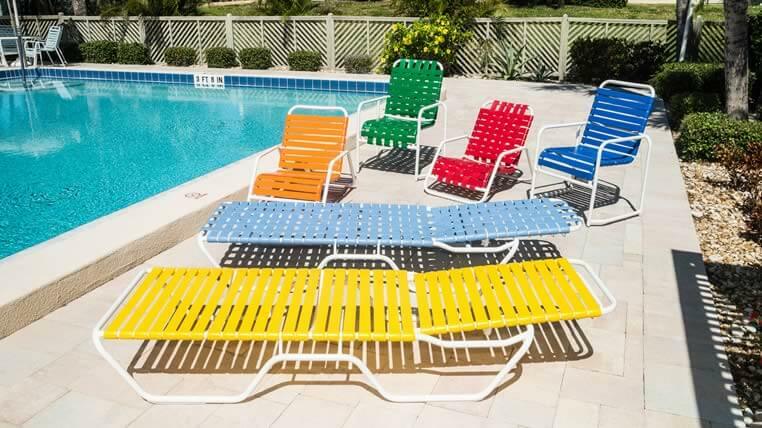 A&K Enterprise of Manatee, Inc. is a commercial pool furniture manufacturer located in Sarasota, FL, USA. 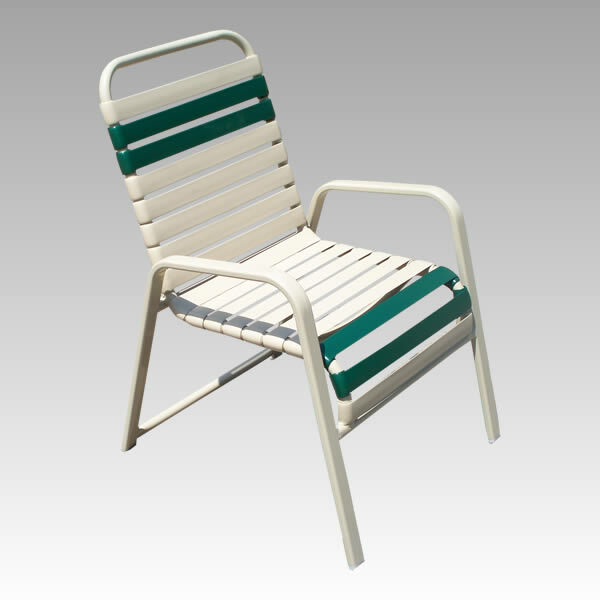 Our commercial pool furniture is designed for year-round, outdoor use at resorts, waterparks, and community pools. 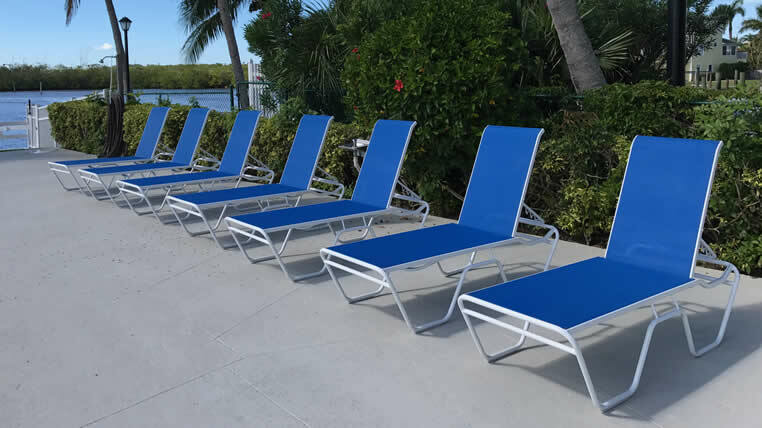 Our commercial pool furniture is crafted from top-quality, powder-coated aluminum tubing, which means it will not rust and it resists corrosion. 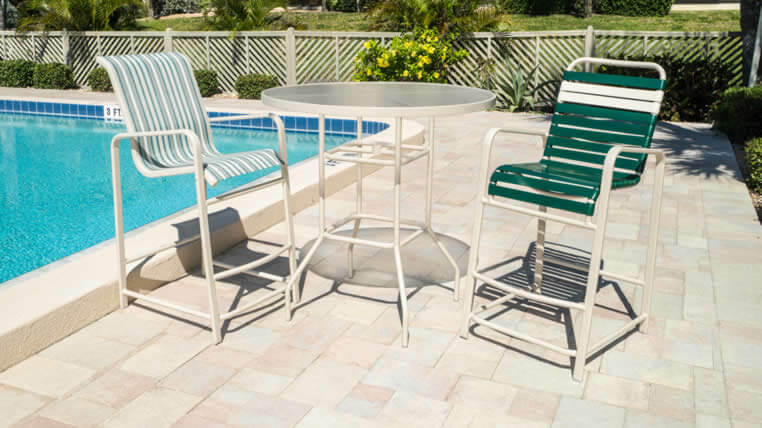 Our commercial pool furniture product line is fully customizable with endless frame and strap or frame and sling color combinations, plus customization is free! 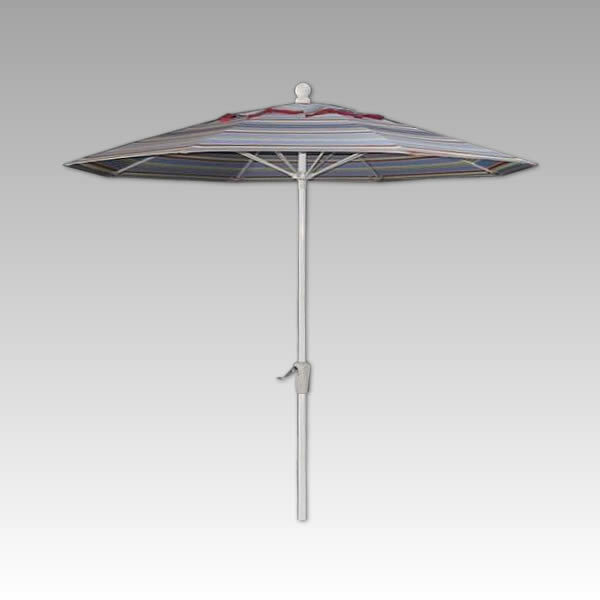 We do not charge extra for custom patio furniture and personalized color selections.